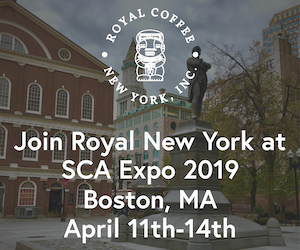 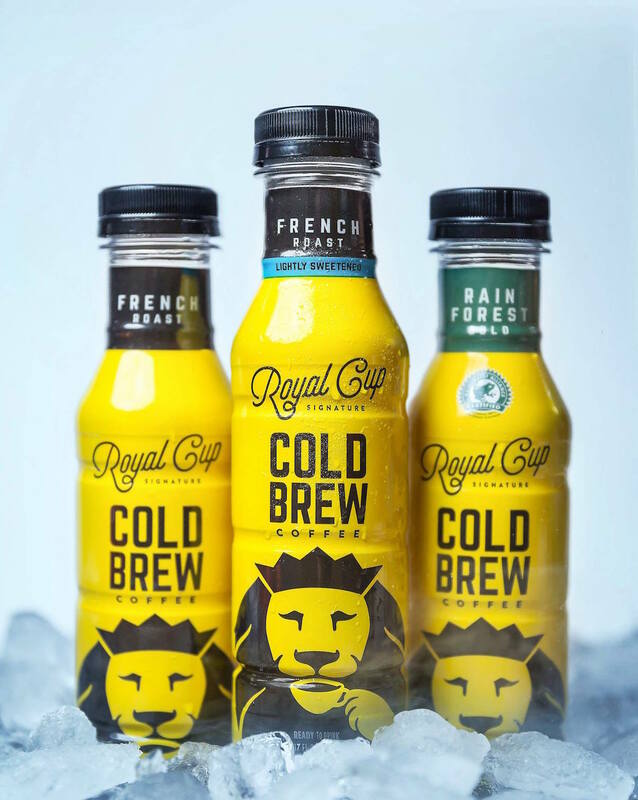 Birmingham, Alabama-based full-service coffee company Royal Cup Coffee is releasing its first ever line of shelf-stable cold brew, featuring all new branding as the company makes its first major push in the consumer retail market. 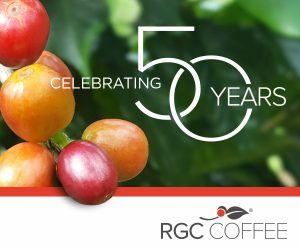 The release is coming less than a year since Royal Cup acquired Birmingham-based RichGood Gourmet, owner of the Icebox Coffee brand. 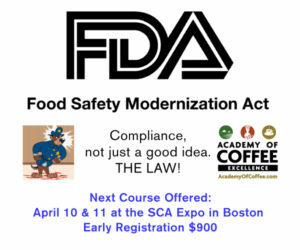 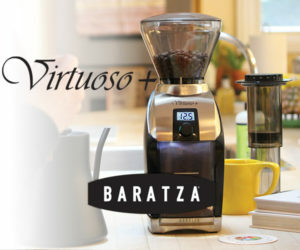 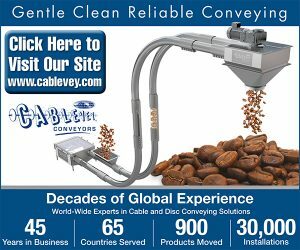 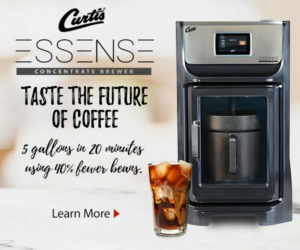 It was the company’s first major acquisition, while also allowing for cold brew production capabilities. 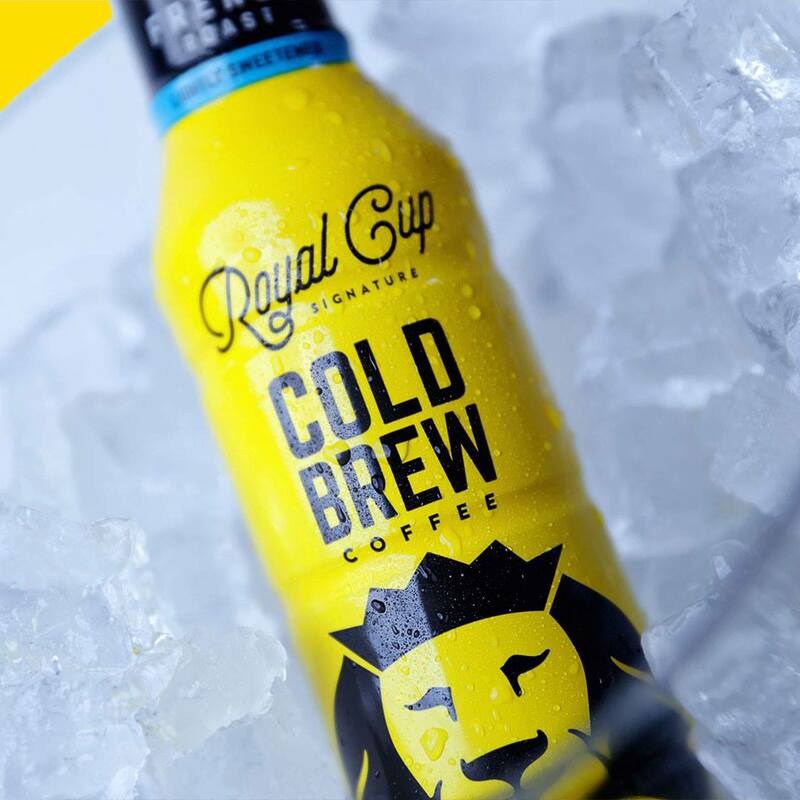 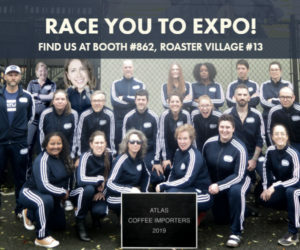 Icebox Coffee founder Bebe Goodrich now serves as Royal Cup’s director of liquid product innovation, and oversaw the development of the new RTD cold brew. 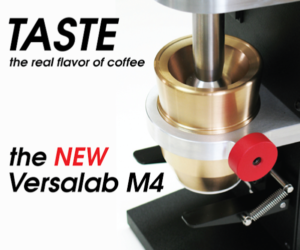 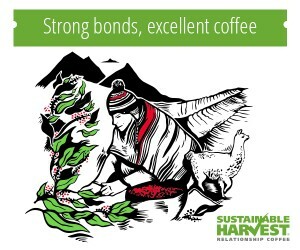 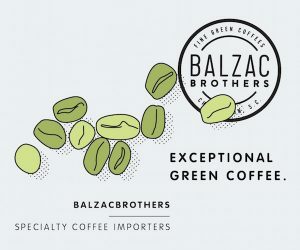 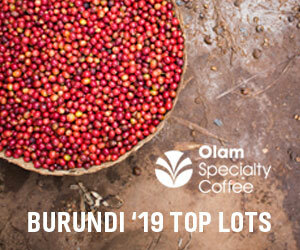 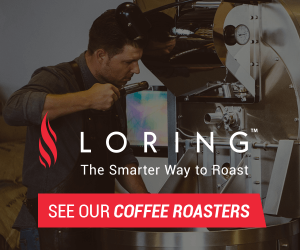 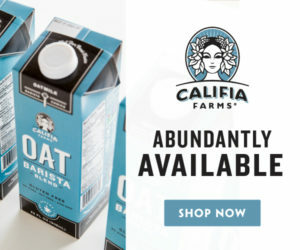 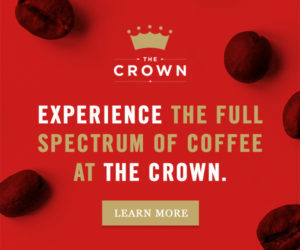 The company says the line will launch with three “flavors:” French Roast; French Roast Lightly Sweetened; and Rain Forest Bold, which is Rainforest Alliance certified.